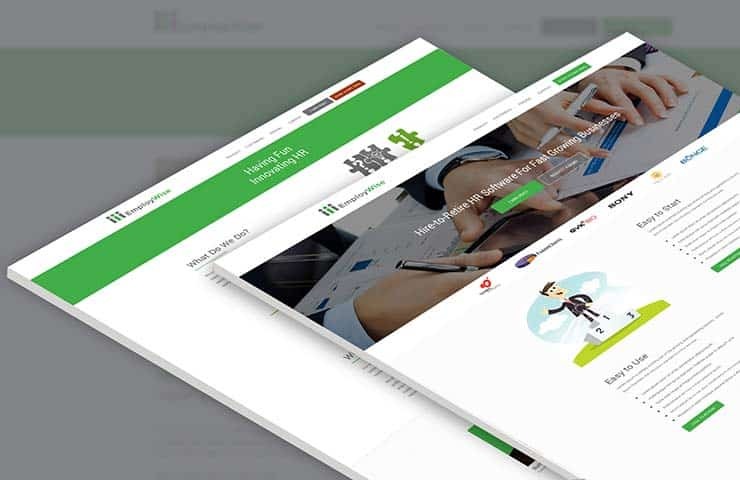 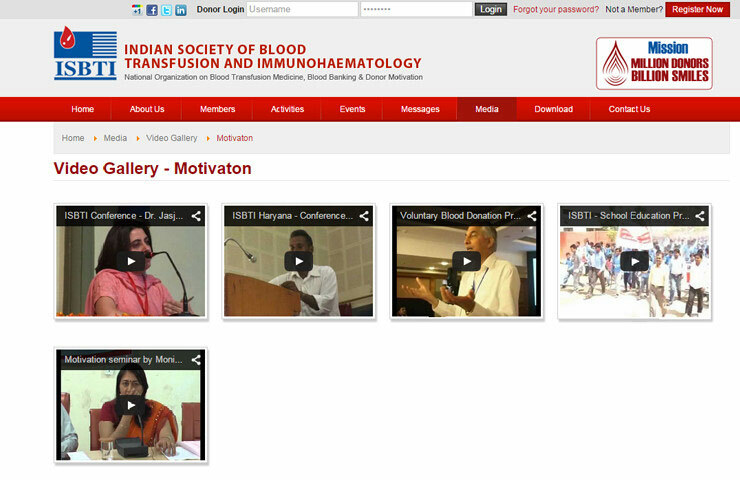 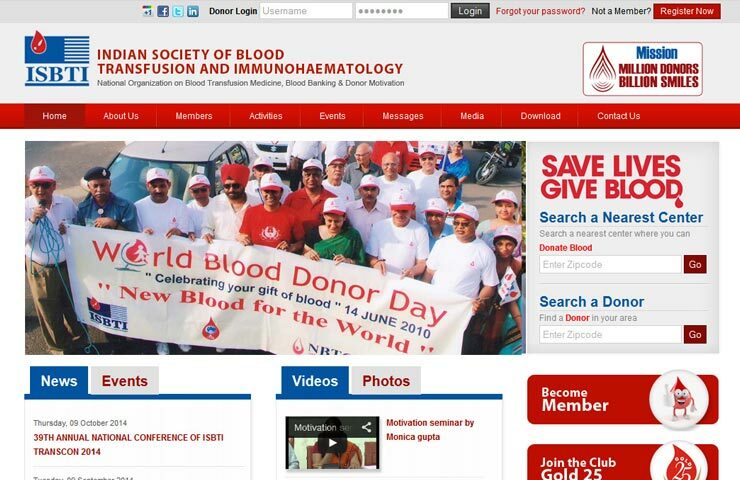 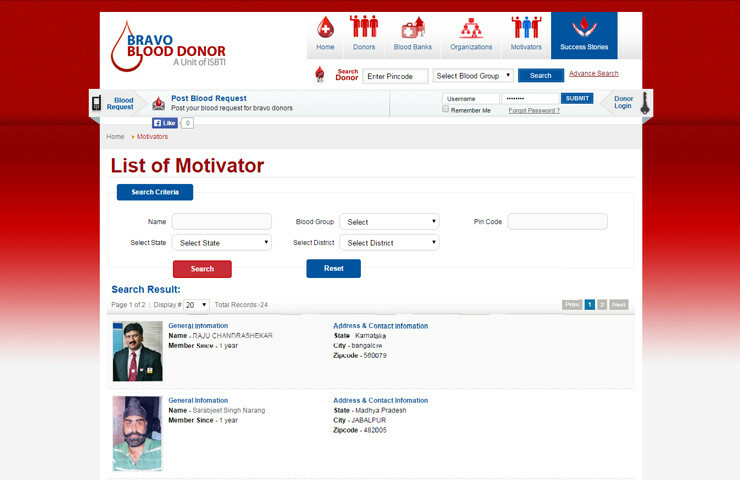 After successful completion of ISBTI.org client approached us to redevelop their blood donor portal named Bravo Blood Donor. 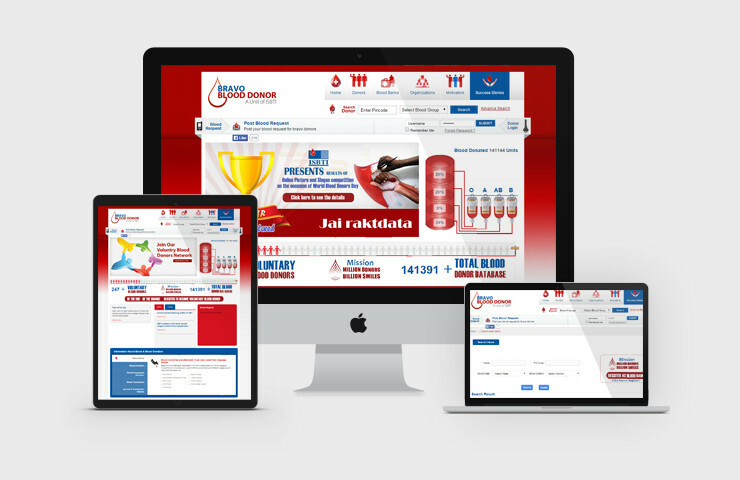 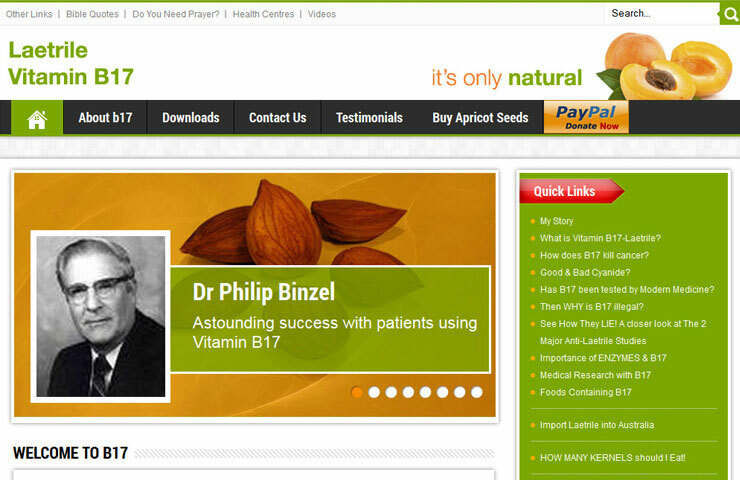 Blood Donation website development is a Portal for Volunteer blood donors, Blood Banks and Organizations working to spread awareness about blood donation. Vision was to create a network of one million voluntary blood donors available to donate blood any time any where across the country. 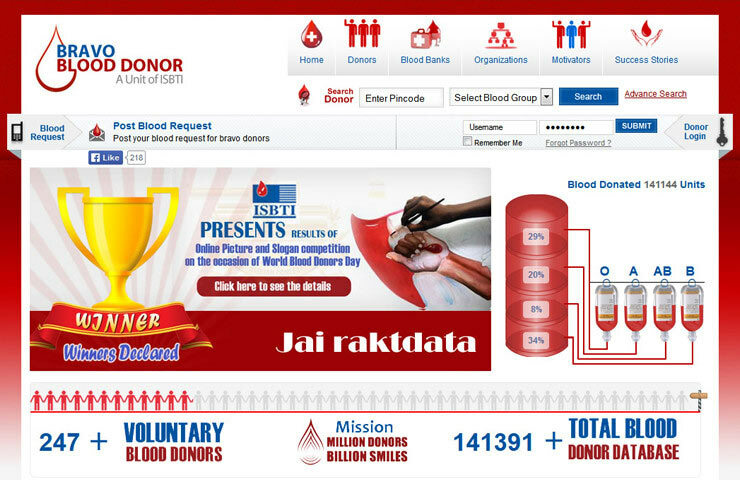 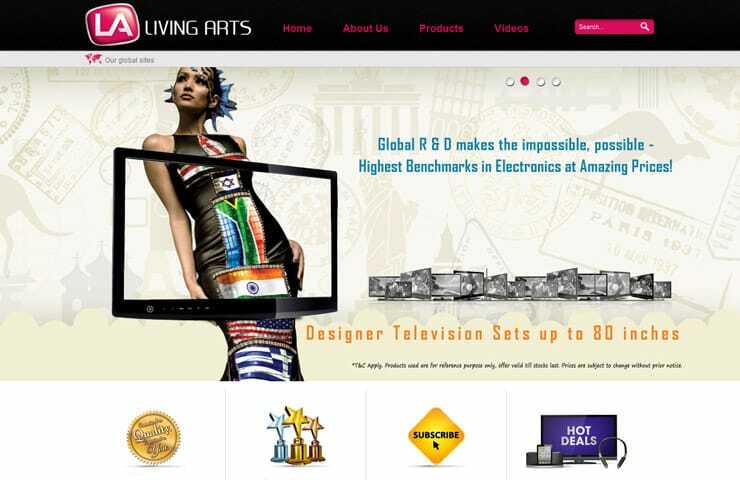 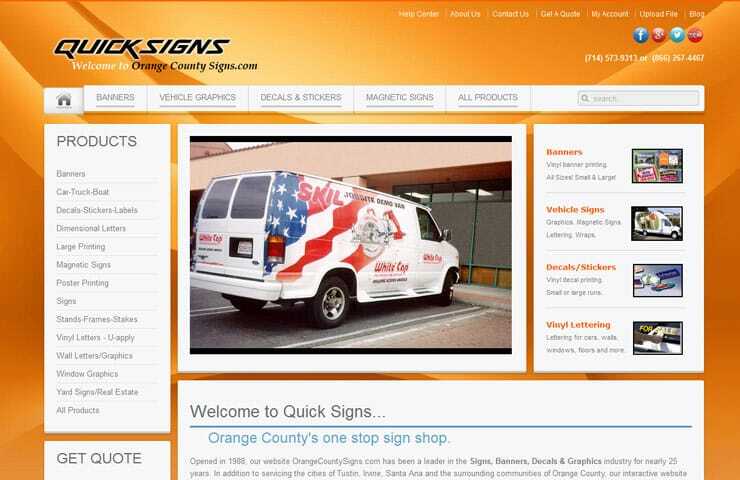 Axis Web Art not only redesigned this portal but added lots of features as part of our Web Development Services like online donor registration, donor radius search, blood request posting, blood bank registration and module for them to manage their blood donation camps, blood donors and their donation history.